Walk-up appointments are always welcome. We encourage all clients to make an appointment to minimize wait times. If you are 18 years old or younger, parental consent is not required to schedule an appointment. All services are offered at no cost to you. Can't get to us? We will come to you. 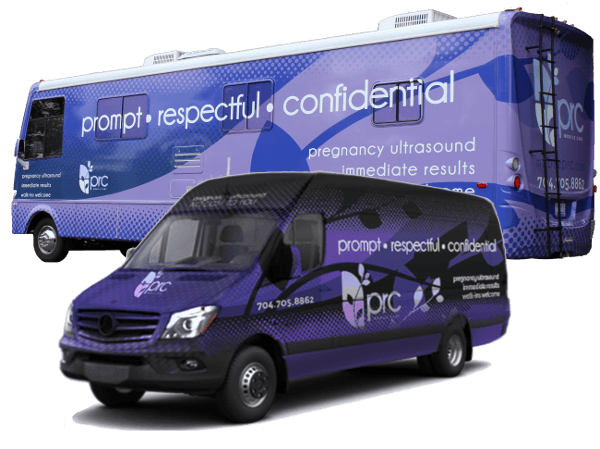 Find out when one of our PRC Mobile Care units will be near you.